Fight fast and fight hard. But not without the right gear. The most important thing of all is safety. Lightspeed-saber fencing is a high-speed, full contact sport, and you can be seriously injured if you do not respect the weapon. 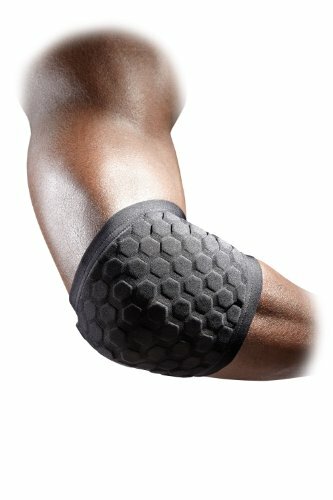 it is absolutely essential to protect the small bones of your hands and wrist, as well as your head and neck. The most effective choices for head protection are fencing, kendo, and HEMA masks. These come in a variety of protective levels and weapon specializations. Any weapon specialization is fine, and the lowest protective level-- typically rated for 350N-- is more than adequate. 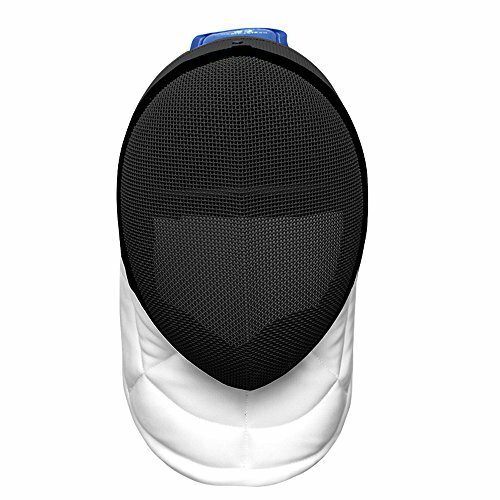 Choose a three-weapon or epee mask for the most economical purchase. Hand protection is very important. Thankfully, there are lots of options. Hockey, HEMA, and kendo gloves work fine. But lacrosse gloves are most common and economical. 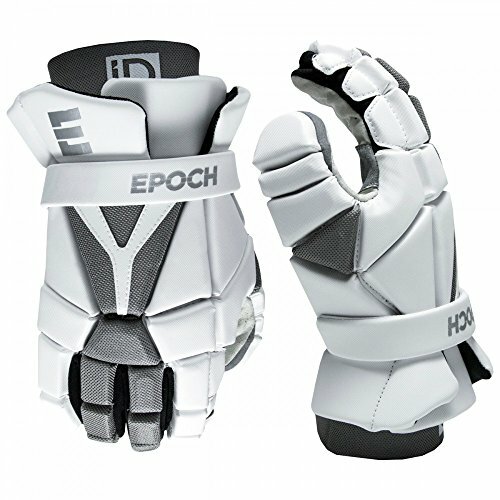 We recommend men's lacrosse gloves (regardless of your gender), and retailing for at least $59. If the gloves have age categories or experience levels associated, go with adult gloves for intermediate players and above (no beginner gloves). For your safety, please also check this list of UNACCEPTABLE gloves. Lightspeed Saber Academy treats these as optional protective equipment for general sparring, but these are mandatory for competition. A 3/4" OD blade is required by Lightspeed. 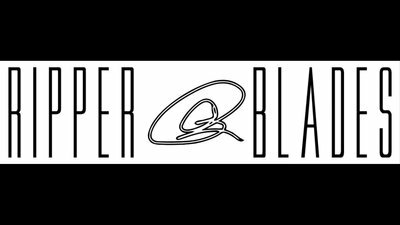 This blade size is only offered by a few saber manufacturers and suppliers. But you can also buy them from Lightspeed. Please note that a 1” to 3/4” adapter is required for use. These are also purchasable from Lightspeed, or you can make your own if you have the right equipment.